Pompano Beach (population 104,410) was incorporated in 1908 and is the second oldest city in Broward County and the fifth oldest in south Florida. As with most cities along Florida’s southeastern coast, Pompano Beach owes its existence to the arrival of the Florida East Coast Railway in 1896. The railroad opened the region to settlers, mostly from northern Florida, Georgia, the Carolinas and the Bahamas, and provided a means for shipping agricultural cash crops to market. In the 1920s, Pompano Beach experienced a boom in both population and wealth. By 1925, Pompano had quadrupled its population, but a series of hurricanes and the Great Depression abruptly ended the good times. Agriculture remained the economic mainstay of the community. In 1947, the City of Pompano became the City of Pompano Beach. During the 1950s, an influx of new residents changed farmland to housing developments, and agriculture diminished. By the 1960s, tourism, light industry, and boating were contributing to Pompano’s economy. In 2014, Pompano Beach, a Certified Local Government, updated an earlier survey of important sites in the historic downtown and surrounding neighborhoods. The survey contains intensive reports on some of Pompano Beach’s most historic buildings and information on listings on the Local Register of Historic Places, as well as recommendations for future preservation activity. One current project is the transformation of the former home of Blanche G. Ely, a civil rights activist who pursued equal educational opportunities for African American children and supported migrants and low income families, into a community educational facility and cultural heritage museum. 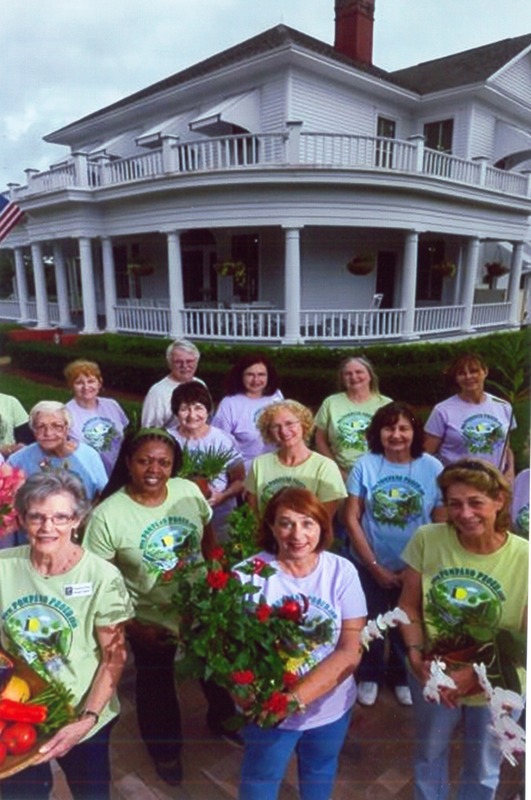 An active network of volunteers participates in preserving local heritage, including the Pompano Beach Historic Preservation Committee, the Pompano Beach Historical Society, Pompano Proud, and the Rock Road Restoration Historical Group. Volunteers serve as docents and in many other capacities at historic venues around the city. The landmark Bailey Hotel, now operating as Bailey Contemporary Arts, offers an internship program with responsibilities including gallery staffing, customer service, exhibition installation, and marketing. Pompano Beach recently received two grants from Visit Florida to produce cultural tourism brochures, and the community collaborates with the Greater Fort Lauderdale Convention and Visitors Bureau to promote itself as a heritage tourism destination. A self-guided walking tour of the Old Pompano neighborhood is available, and a driving tour is under development. Seasonal trolley tours include local landmarks and the nearby Hillsboro Lighthouse. A virtual tour of the Kester Cottages, 1930s era worker and tourist housing, is available online. Annual special events include Pioneer Days, Farm Heritage Days, and a Black History Festival. Designated a Preserve America Community in December 2016.